LUXURY LIVING in the Heart of Florence. Captivating 3 BR, 2.5 BA, 2486 SF custom single level home. Hardwood & Italian Tile floors, gourmet kitchen, floor to ceiling rock fireplace. Master suite, attached tiled bath with jetted tub, double sinks & walk-in closet. 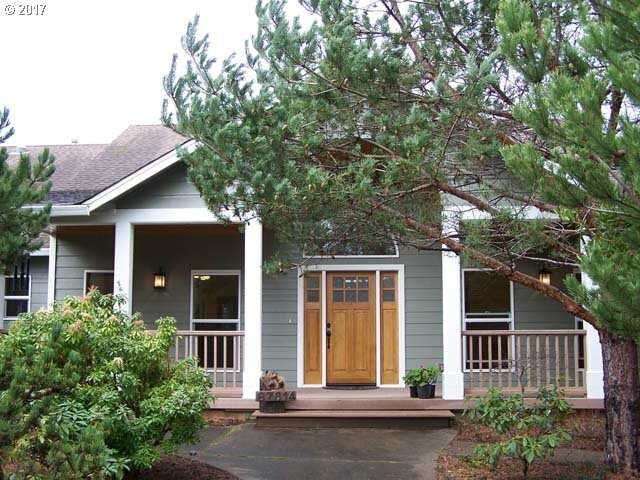 Fenced backyard, large sunroom, and a welcoming front porch with a barrel pine ceiling.